Driven by integrity and fueled by quality, GanjaGold leads the industry with a golden standard. We actively seek out responsible growers while personally inspecting and tending to our plants. Our product is meticulously tested by one of the highest regarded labs in the world. 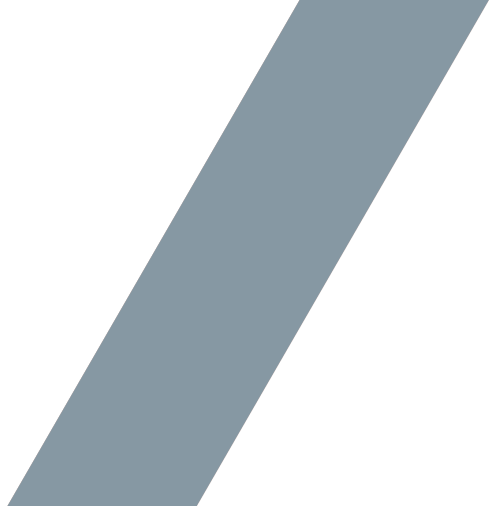 Cutting corners is not an option, and you can feel that in the quality of our product. 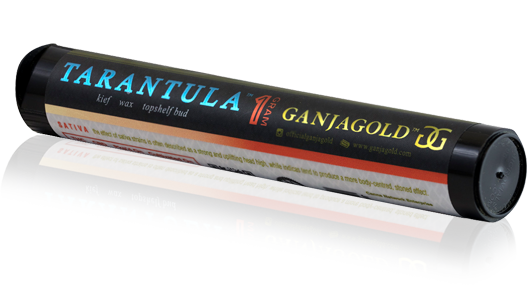 GanjaGold has revolutionized the perception of a topshelf pre-roll. We are proud to be known for introducing the world to the first premium joint of its kind. Our award winning product line has motivated competitors to emulate our style, but no one has been able to match our quality. We strive to produce the highest quality cannabis experience imaginable, by staying focused on unprecedented quality and attention to detail. In every GanjaGold product, we provide a pure, potent, and strain-specific experience. This sensory adventure is the connoisseur definition of pure. Our signature pre-roll line is as powerful as it is sophisticated and you will understand that with every breath. Our commitment to detail and quality is unrivaled as we set the industry standard. Our available products are simply connoisseur pure and found at every top California dispensary. Anything less, we leave for brands with less exacting standards. Enjoy a unique experience, crafted for your current setting.